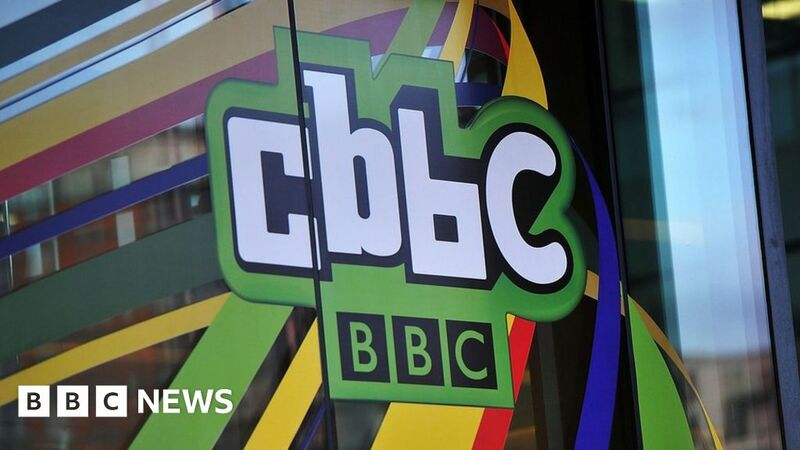 The BBC has defended a new TV show after accusations it “perpetuates” racial stereotypes. The CBBC series, Living With The Lams, will centre on a Chinese family running a restaurant in Manchester. But a group representing British East Asians in the film and TV industry has criticised it for the lack of East Asian writers working on the show. In a letter, Beats (British East Asians working in Theatre and Screen) objects to how it has been developed. It has been signed by more than 100 British East Asians in the industry, and draws attention to how few writers of East Asian origin there are across the 10 commissioned episodes. “It is unacceptable that a television series about the day-to-day lives of a British East Asian family will not be fully authored by British East Asian writers,” the letter reads. It said concerns were raised after the available scripts were seen, which Beats said were “regressive and perpetuating, rather than challenging racial stereotypes”. “We always seek guidance, advice and expert input for culturally sensitive content,” the statement said. The letter from Beats acknowledged the use of Chinese writers who had been hired as consultants for the programme. Morgan Sung, culture reporter for Mashable, told BBC News she is “always uncomfortable when I see Asian stories being told by someone who isn’t Asian”. “There’s such a history of Asians being seen as exotic and foreign. Even if it’s done with the best intentions, there’s something slimy about claiming someone else’s story for your own and deciding how to tell it,” she said. “Not only would Asian writers more accurately capture the tone, they can also tell more stories based on their own experiences. Living With The Lams was created by Helen Soden, head of children’s programming at Twenty Twenty Television. Writing on Twitter, film producer Rachael Prior, who has worked on The World’s End, Baby Driver and Hot Fuzz, urged the BBC to listen to the concerns and adapt, pointing out that campaigners are not calling for the show to be axed altogether. “Having spoken to some of the campaigners, there is a huge desire to help rather than take down this show,” she said. Some critics of the show on social media have drawn attention to the a US sitcom Fresh Off The Boat as an example of how to develop a new series. The show is inspired by the life of chef Eddie Huang and has been a huge success for ABC since it first debuted in the States in 2015. The show has been praised for providing representation that’s otherwise lacking in western television and for ridiculing of stereotypes. The show’s creator, Nahnatchka Khan felt that, that part of its success was down to her “deliberately diverse” writers room, filled with young talent that could connect with Huangs’ story. “The family sitcom has been around since the beginning of television” she said in an interview in 2016. Khan added it was important that writers knew themselves how it felt to be an “outsider” and know what it feels like when “you don’t belong”.